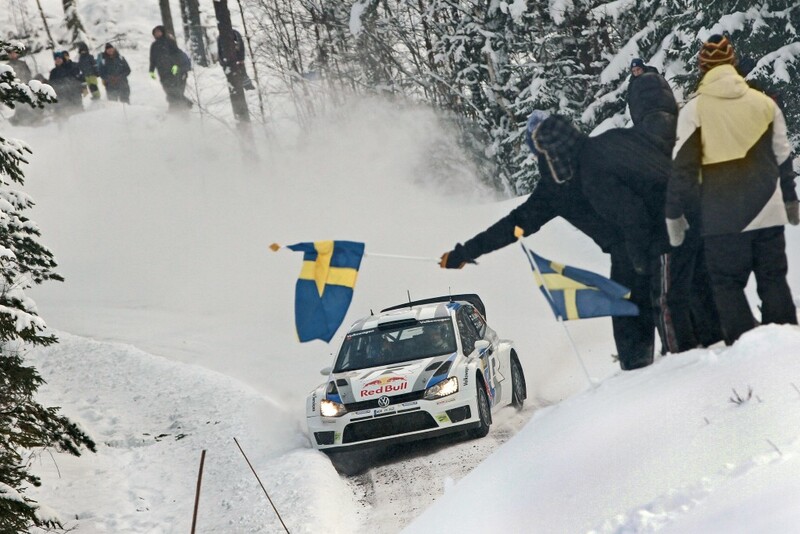 Day two of Rally Sweden and it's still the battle of the Sebastiens, with Ogier in the VW Polo R WRC leading Loeb in the Citroen by 30 seconds. Can Loeb conquer the one rally he has not dominated in his incredible career in this his final run at it? More highlights from the rally so far.